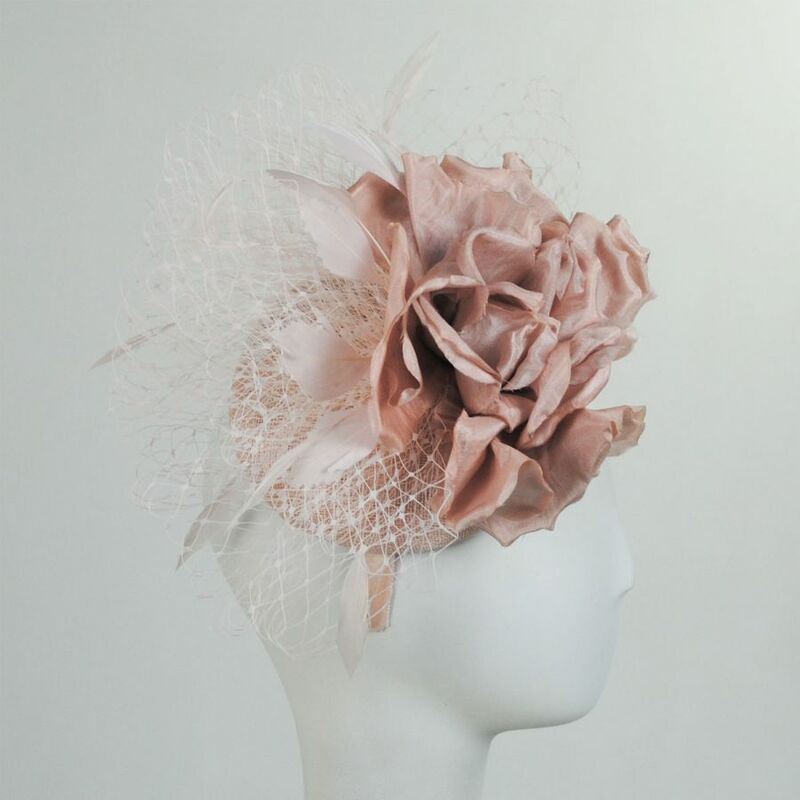 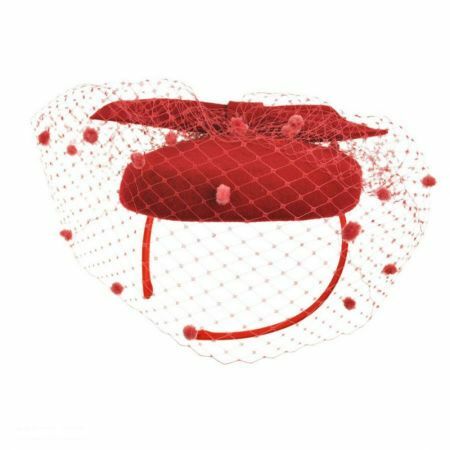 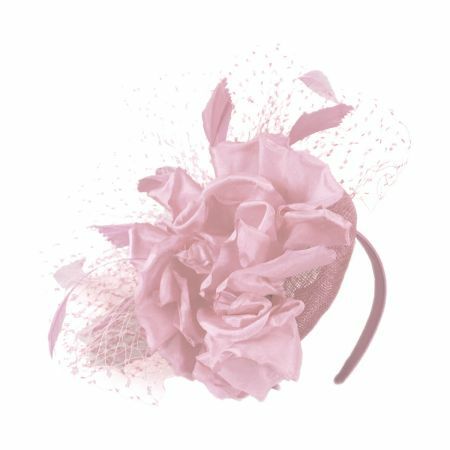 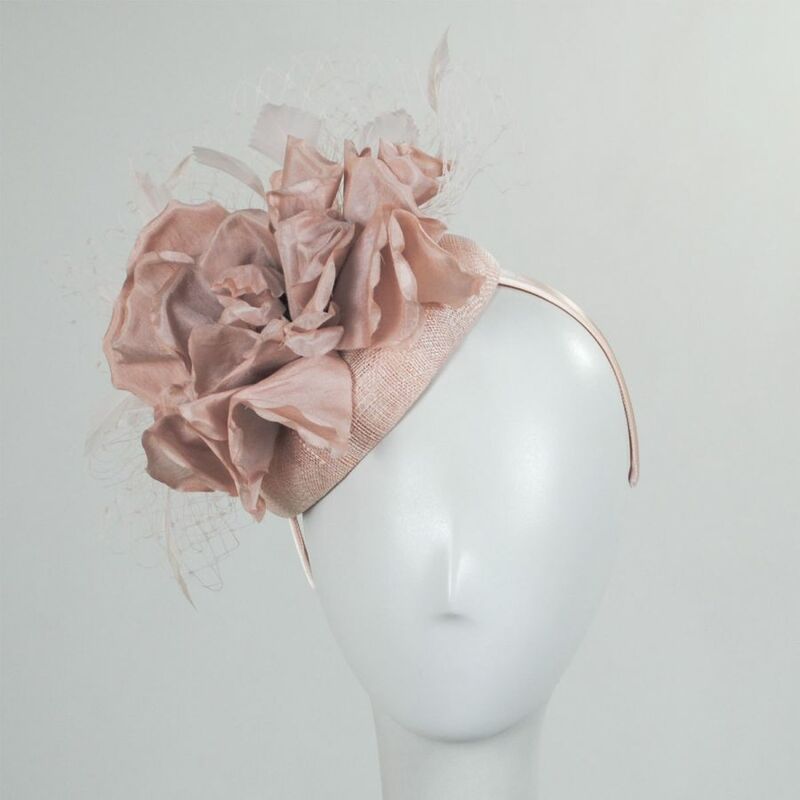 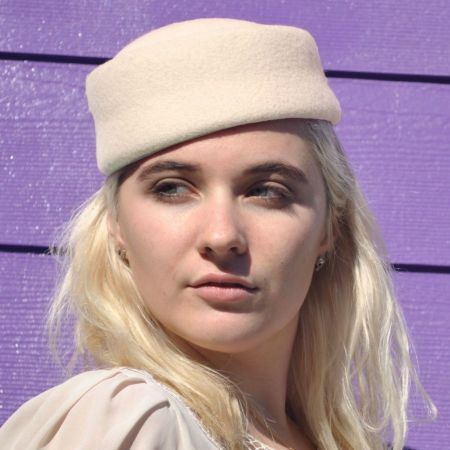 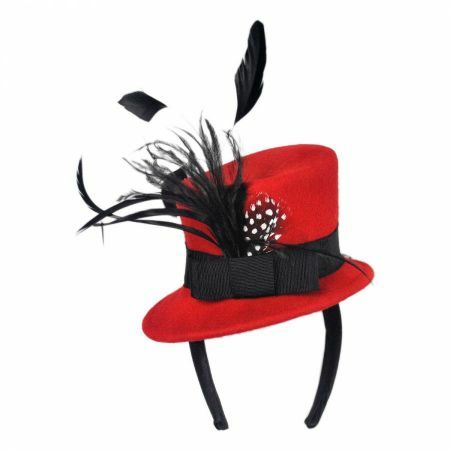 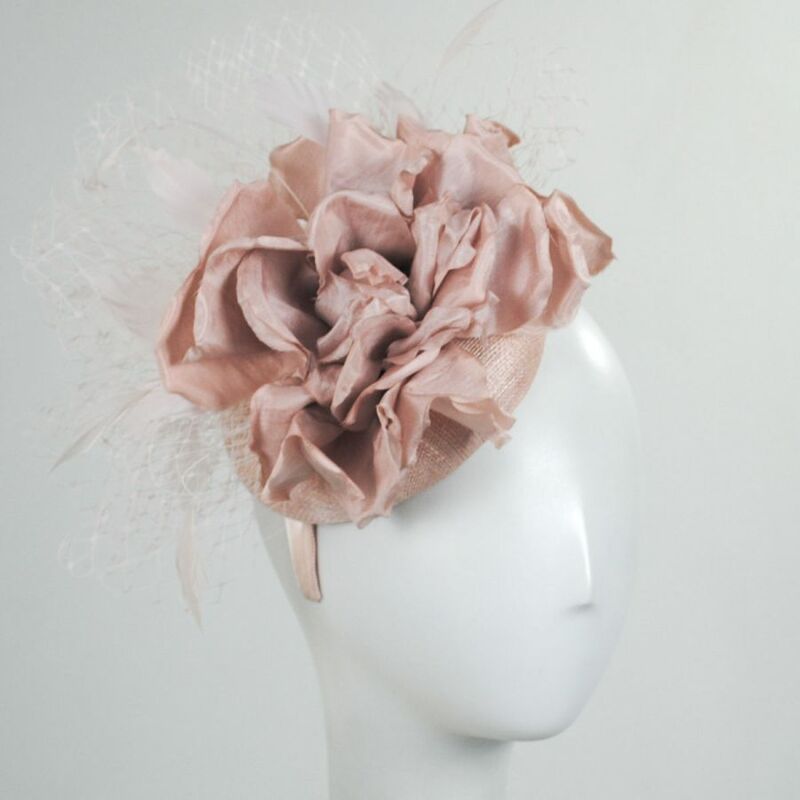 You're ready for a day at the races with the Alexandria Sinamay Fascinator Hat from the Kentucky Derby by Scala! This stunning fascinator features a brilliant bouquet of feathers and netting around a billowing faux flower. 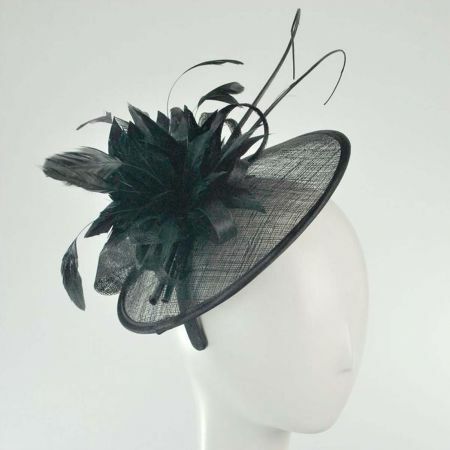 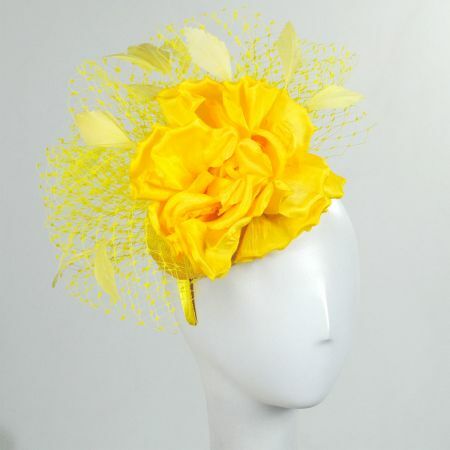 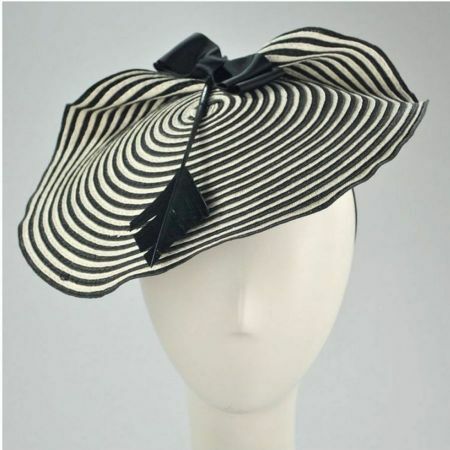 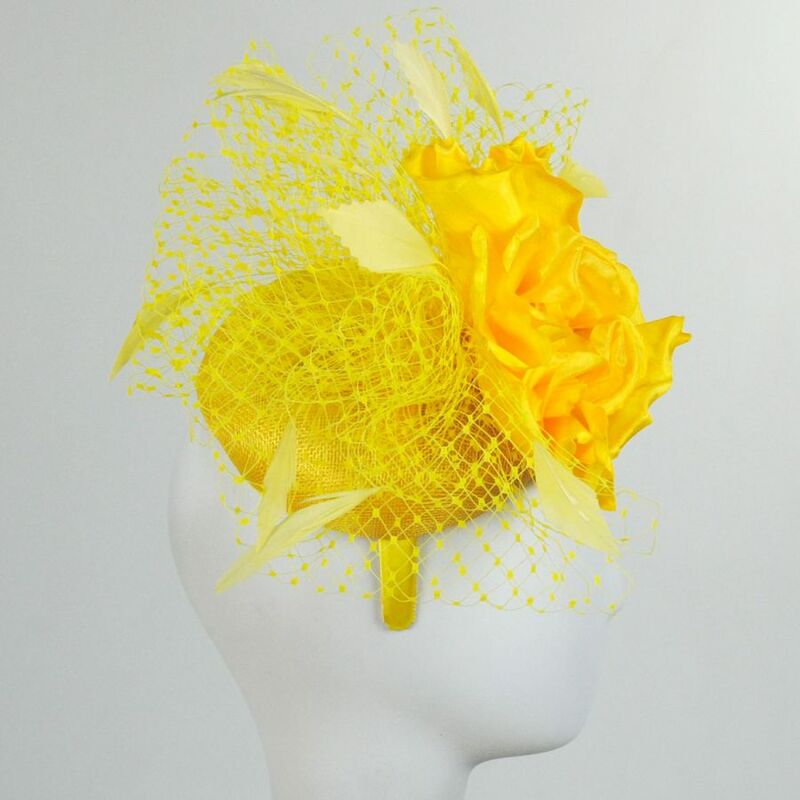 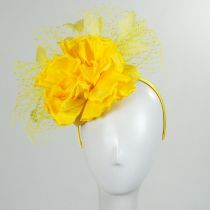 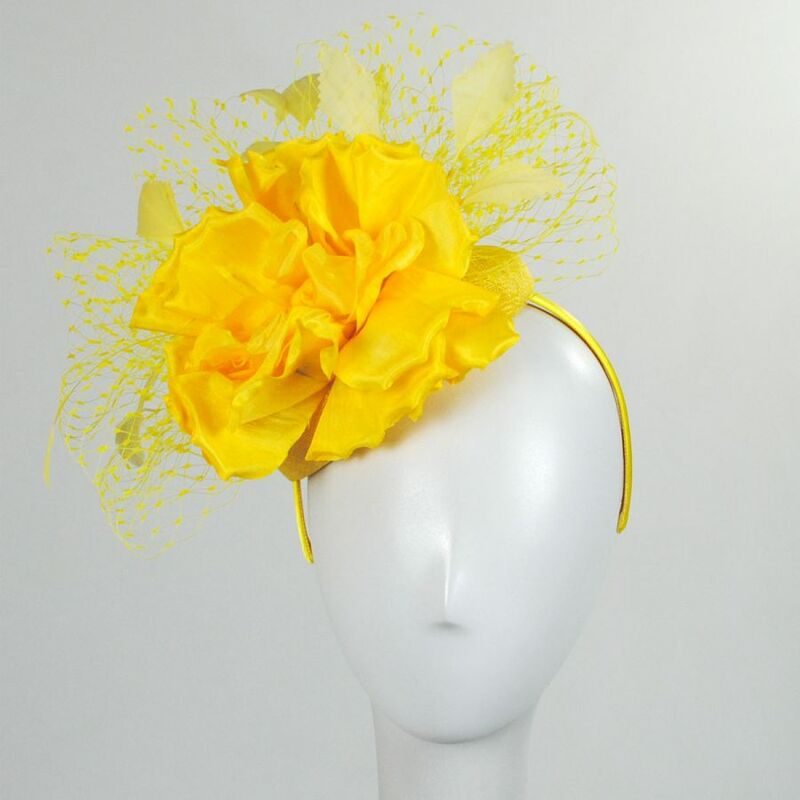 If you're headed to the racetracks this season, be sure you're dressed to the nines with this stunning fascinator!